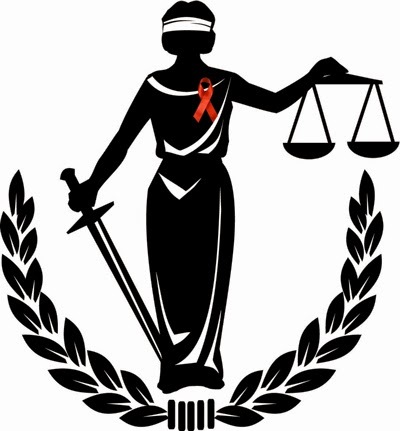 The Sero Project and the Texas HIV/AIDS Coalition (THAC) are hosting a Texas HIV Criminalization Conference Call tomorrow (Wednesday, March 25th) at 4:00 pm Eastern (which is 3:00 pm Central). The state of Texas is now considering legislation that would directly impact the lives of people living with HIV, in some ways in a VERY negative manner. We need as many people as possible to join the call to discuss these bills and what we can do about them!!! Please RSVP Cindy Stine at: cindy.stine@seroproject.com to RSVP for this call and to obtain the call-in information. "Sen. Joan Huffman, R-Houston, filed SB 779, which would use a crime suspect’s HIV status against them if they knowingly infected the victim with HIV. SB 1705, also filed by Huffman and its companion HB 2395 by Rep. Rick Miller, R-Sugar Land, would allow a court to test a juvenile for HIV following a crime. Texas is among five states that have no law criminalizing HIV, but there have been cases prosecuted in Texas based on exposure or transmission. The Sero Project, a network of people with HIV and allies fighting for freedom from stigma and injustice, will provide welcome guidance to Texas advocates as well as non-Texans who wish to help us oppose this bill. Please help to ensure that Texas state leaders know that #HIVisNOTaCrime and that people living with #HIV are #NotaDeadlyWeapon!! !